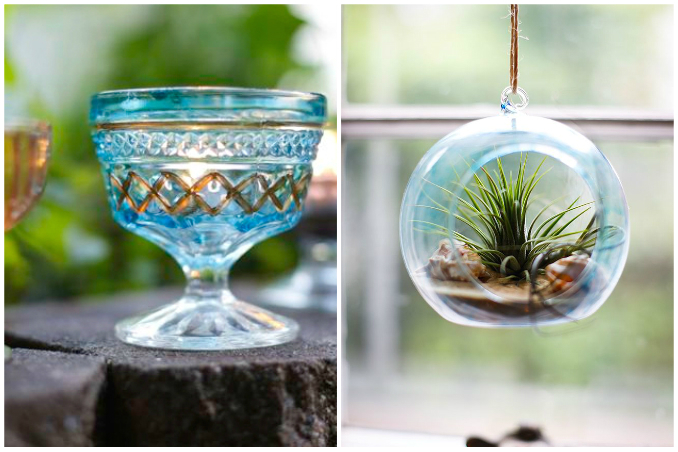 Everyone loves an intricate glass candle holder or a quirky terrarium to add to their display. When done right, these little details can add a lot of character to any space. 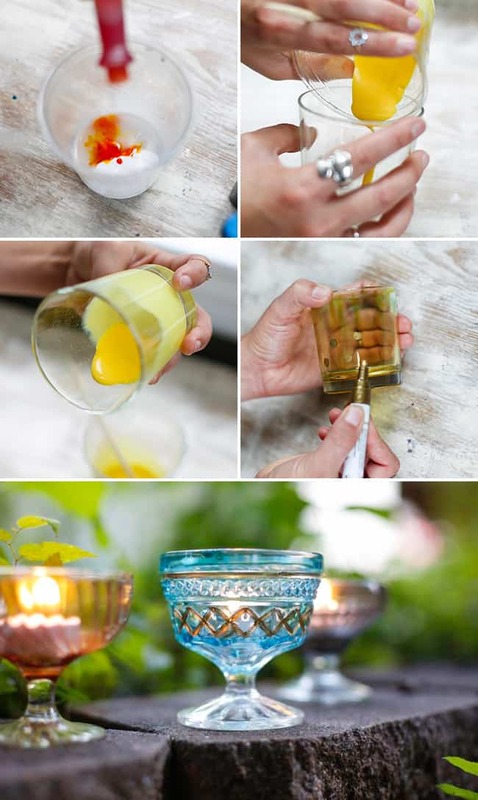 Main photos from: Hello Glow and Arts to Crafts.